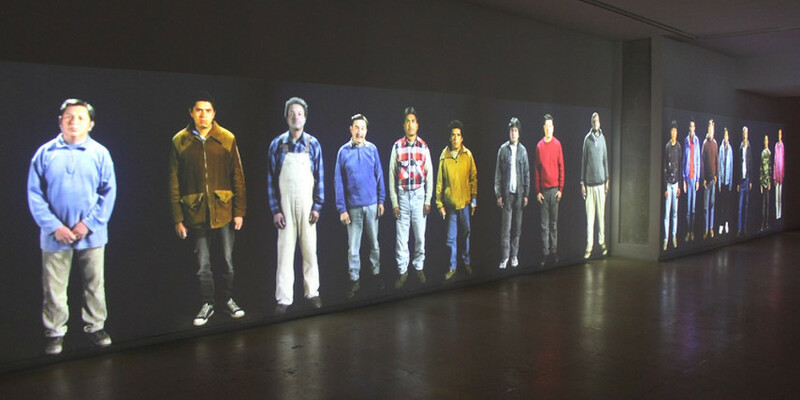 Gary Hill is a Seattle-based American artist who dedicated his career as an author to examining the relationships and links between spoken words, sounds and computerized images. 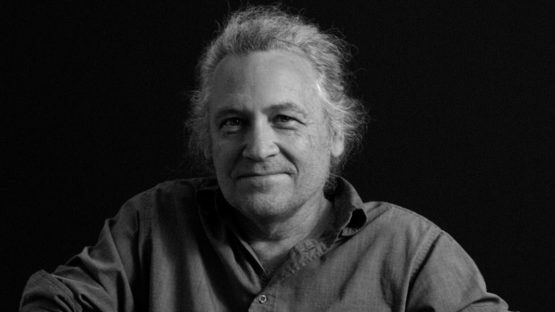 His video pieces and their conceptual frame result in intriguing multimedia structures that put into motion a complex course of re-definitions, aiming to challenge many aspects of our life. His work explores an array of issues ranging from the physicality of language, synesthesia and perceptual enigmas, often leading to ontological spaces and viewer interactivity. Gary Hill’s artistic inquiries into semantics and awareness offer the viewers resounding philosophical and poetic insights into things we often take for granted or see as logical. 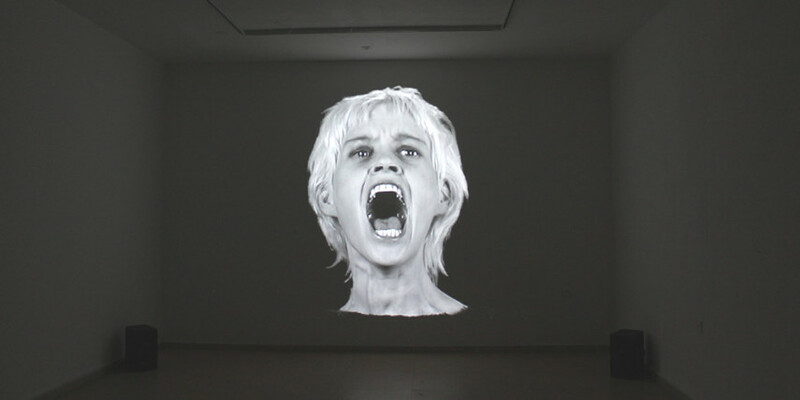 Although this artist initially started out by making metal sculptures in the late 1960s, Hill eventually turned his attention towards video and sound-based installations during the 1970s and 1980s – the exact artworks that placed him on the map of both the video and installation art. In the late 1960s, Gary began making metal sculptures and was soon intrigued by the sounds wires could make – this led him to explore electronic tones, video cameras and tapes, as well as video and sound synthesizers. These experimentations started to culminate in the shape of installation-like constructions and interactive public interventions. As it was already clued at earlier in the text, Gary Hill’s video and installation works have often been underlined by his specific incorporation of language and text – a good example of this kind of work is the Incidence of Catastrophe project (1987–88). The development of such artworks occurred in the 1970s whilst Hill lived in Barrytown, New York. Gary started to nurture a growing interest in language, enchanted by poetry and complex texts. Such explorations led the artist to test himself in the genre of performance art. Of course, it was not all about the spoken word, although what was being said held major importance to Gary Hill – the artist especially paid attention to how the spoken sounds reacted in different environments and conditions. The artist was also influenced by the intellectual orientation of conceptual art, which was quite common at the time. Over time, Gary intuitively evolved beyond the conceptual ideas of his time, entering the prime of his career that, quite frankly, lasts to this day. Due to the sheer richness and complexity, as well as high variability and unpredictability, the work of Hill has always been open to continual characterization and analysis for over four decades now. Based around a strong conceptual core, his work never lost its creative edge and viewers never lost interest in his art. Arguably the greatest feature in Gary’s artistic arsenal is the ability to make it happen on multiple planes of a piece of art – on the physical, personal, ontological, social and political level. Furthermore, he is able to accomplish this without compromising any of the aimed aspects. This was very evident in all his installations but was also obvious in Hill’s later computer animations, like the Liminal Objects (1995) and Frustrum (2006) projects. Gary Hill’s characteristic conjunctions of electronic visual and audio elements have secured his place amongst the most foundational artists emerging from the rich video art genre. 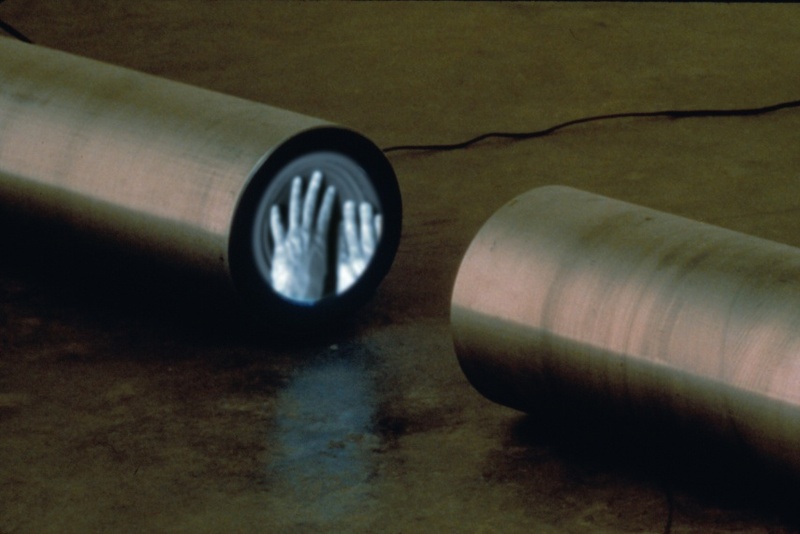 Although he started out making metal pieces of sculpture, Hill eventually found his true calling in video and sound-based installation and these kinds of artworks made it virtually impossible for anyone to discuss the 20th-century evolution of installations without mentioning this author’s name. This fact is backed by the ever-growing interest in his work and the countless honors Hill was awarded for his work during the course of his long and prolific career as an artist. Gary Hill lives and works in Seattle, Washington, USA.